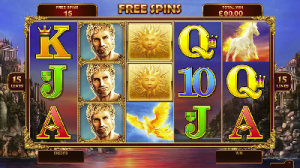 If you take a look at Microgaming’s offerings in casinos this October, you’ll think you are seeing double as there’s not one but two Titans of the Sun slots set for release. Hyperion is the first, but it his sister Theia who is the focus of this review and what a fine slot this new offer from Microgaming looks set to be. 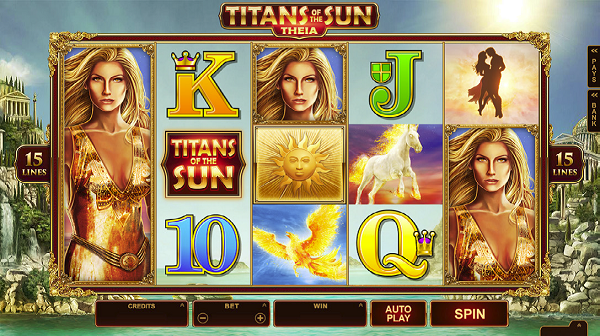 Titans of the Sun Theia is a 5×3 reel slot and you can get the reels spinning for as little as 0.15 per spin. This sees just 0.01 in coins wagered on each payline, though higher rollers can increase this markedly if they wish to do so. The symbols and backdrop of the game is beautifully done with the usual playing card low symbols and high symbols related to the beautiful Theia and her tale. Theia herself is stacked three symbols high across all the reels and if you land two stacked Theia’s next to each other, they will combine to produce a Mega Symbol and give you a far greater win. 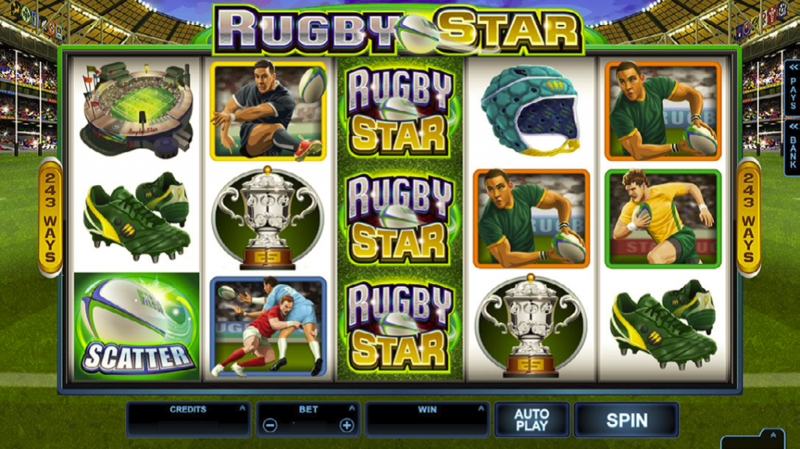 The in game Wild is used to substitute for all high and low symbols (bar the scatter) to help the user achieve more wins in the base game and during free spins. 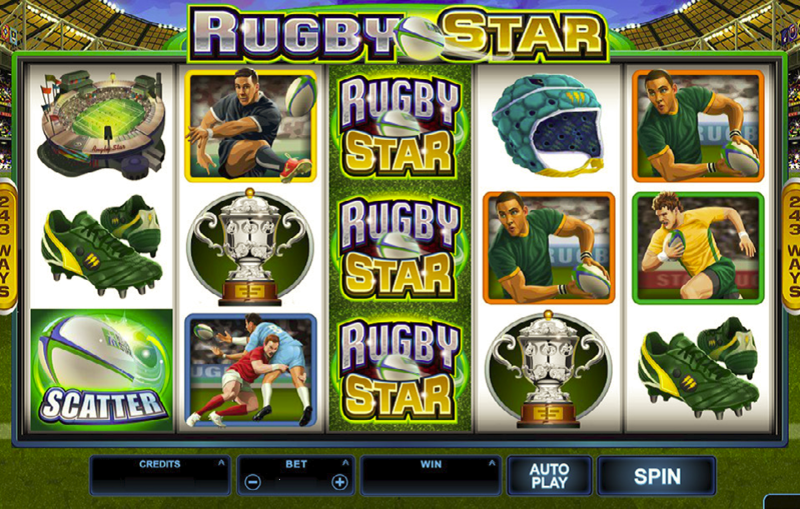 Landing three or more scatter symbols takes you to the free spins round, where you get 15 spins of the reels, complete with a 2x multiplier. 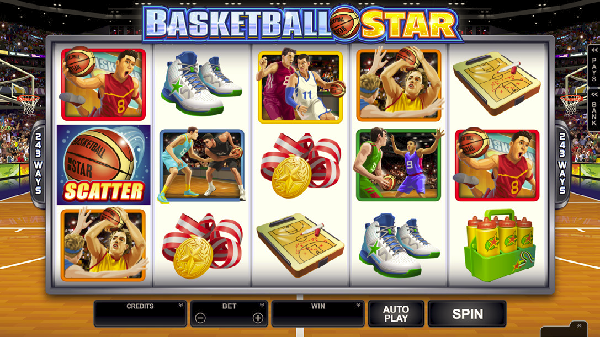 Free spins can’t be retriggered but during free spins, you do have another bonus available. 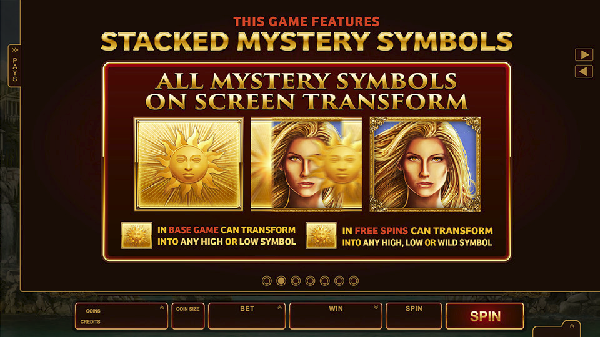 That bonus is linked to a brand new feature called the Mystery Symbol. In the base game, this symbol is stacked up to six symbols high and this increases up to seven in the free spins round. When activated on a reel, the symbols shown turn to all one of the high or low symbols giving you a greater chance of a multiple win. 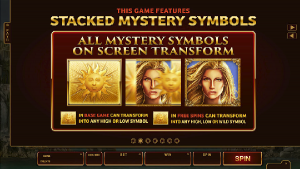 However during free spins the Mystery symbol can also turn Wild, thus giving you an even greater chance at multiple wins complete with a 2x bonus from the free spins feature. Could you land the 120,000 coin jackpot? Titans of the Sun Theia offers a fantastic new slot experience and it will be ready to play in Microgaming casinos from October onwards. 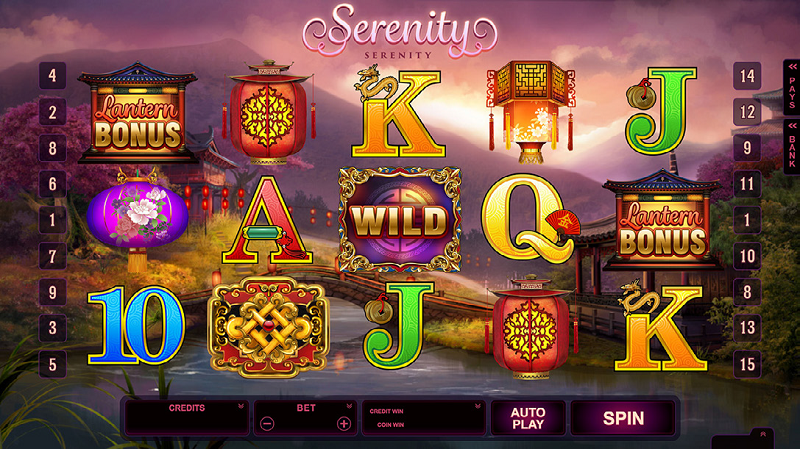 Play with Theia today at Mobile Casino Action!